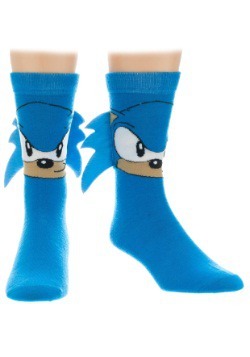 Get some fun swag for your gamer lair when you pick up this cool Sonic the Hedgehog glass set! With Sonic's animated face making a different expression on each glass, you'll be able to enjoy a relaxing drink or gamer fuel with some cool Sega style. 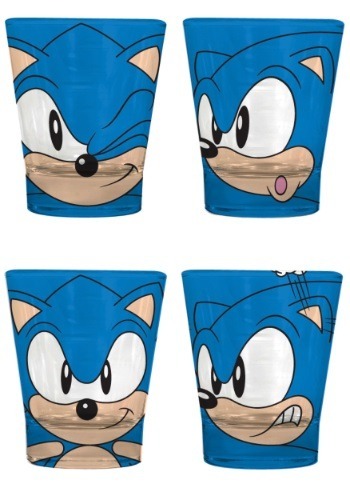 Mix up a cocktail or pour some energy drinks into this set of Sonic the Hedgehog glasses, and get ready for some fun!